Whose skeleton did Moses take with him out of Egypt? There is a particular theme that comes to mind as we look at the fall festivals, a theme that is broader and encompasses more than sometimes we think of it. So often when we mention the term judgment people think in terms simply of a sentencing and yet judgment involves much more than just passing a final sentence. 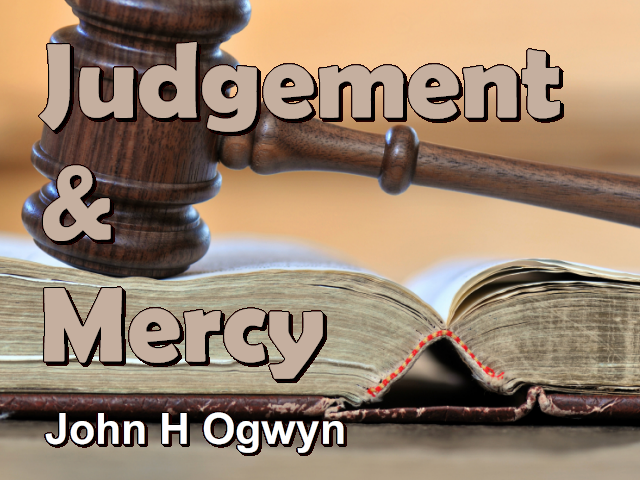 The theme of judgment is very much intertwined with the theme of the fall festivals, we are picturing during the fall festival season we are picturing a time in the history of mankind when the Creator steps in to man's affairs steps into history and brings about judgment, judgment on this earth, a process a period of judgment.